Leveraging on our expertise in offering industrial machinery, we have gained immense recognition for offering wide variety of Link Chains. Featuring durability, high tensile strength and resistance to corrosion, these chains are extensively used in the shipping industry. 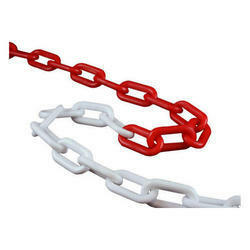 Some of the major applications of these chains include lifting, pulling and anchoring.